Reliable online shopping is guaranteed by VM-Carpet's recognised brand and solid business with decades of history. Here you will find all information regarding our online store in one place. Should you need further assistance, please contact our customer service. The products and shipping are paid when placing the order. You can pay with online bank transfer using the following banks: Nordea, OP, local co-operative banks, Sampo, Savings Banks, Aktia, Nooa, Tapiola, Handelsbanken and Ålandsbanken. In addition, you can pay by PayPal, credit card, Klarna lasku and Klarna tili. If using Klarna, we will add €5.60 for invoice handling. Payments are processed by Paytrail (formerly Suomen Verkkomaksut Oy). If you want to use a credit card using Nets’s payment methods, VM-Carpet will only serve as the marketer of the products and services and also deliver the products to the buyer. VM-Carpet is only responsible for the marketing and delivery of the products and for handling complaints. If necessary, you can also file your complaint with Paytrail. 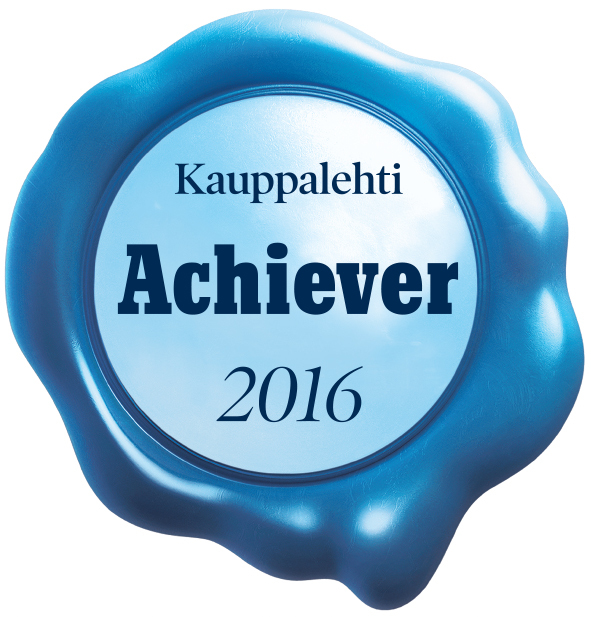 Payment processing is the responsibility of Suomen Verkkomaksut and is completely confidential. Paytrail acts as the seller for payments processed through Nets, and the sale is made between the customer and Paytrail. The seller is liable for all sale-related obligations. Paytrail is also the beneficiary of the payment. The payment and financing service related to paying by online bank transfer is processed by Paytrail (2122839-7) in collaboration with Finnish banks and credit institutions. Paytrail purchases the payment and pays VM-Carpet for it. For the user, the service works just like traditional online payments. NOTE: It is important to return to the online store after making the payment. This acknowledges the payment as received and makes the delivery faster. If, upon receiving the shipment, you determine that the package and the product within have been damaged during transportation, file a complaint of damaged goods with Finland Post at the post office. 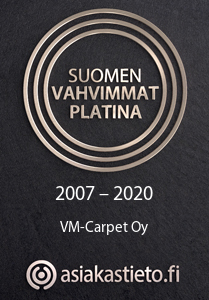 Also notify VM-Carpet without delay, either by e-mail at info(at)vm-carpet.fi or through the contact form so that we can agree on the next steps. 4) the product is in its original package or packaged correspondingly. The product must be returned immediately after cancelling the order. When returning goods, you are liable for the risk of transport. Damaged goods are not accepted as returns unless the product was verifiably damaged during the first delivery. If you want to return a product, please contact our customer service for more details. You will receive a feedback form with the product that you must fill in to state the reason of the return, your contact details and account number. The payment will be returned within a month of our receipt of the returned goods. VM-Carpet ships the delivered goods within 2–3 weeks of the order. You will receive an e-mail notification once we have shipped your order. If you want to order our products abroad, please contact our customer service directly. The data are used for processing sales orders, in VM-Carpet’s financial administration and for developing operations. The data are used for direct marketing only subject to the consent provided by the customer during registration. Only VM-Carpet’s personnel and authorised administrators of the information system, all of whom are bound by non-disclosure obligation, have access to the register’s data. The data are not disclosed to third parties.